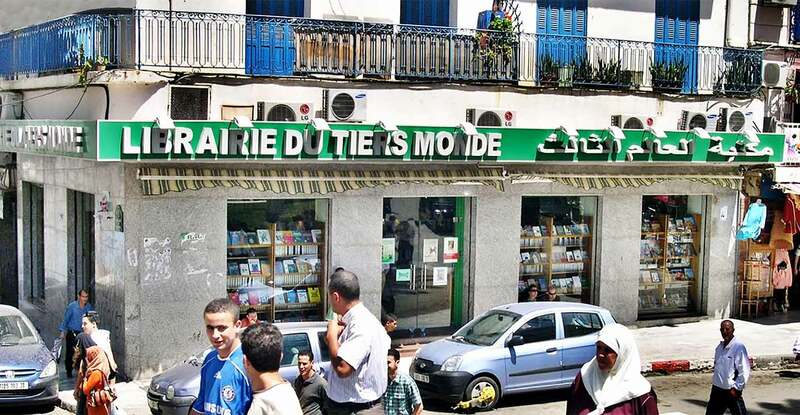 How Éditions Barzakh publishes books for Algerians who think and dream for themselves. 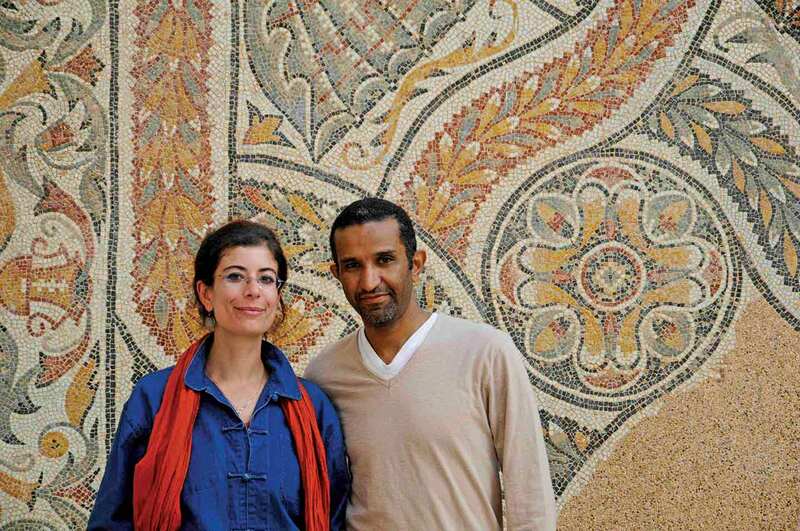 Hadjadj and Hellal met through Algerian student circles in Paris. In Islamic thought, a ‘barzakh’ is the mental equivalent of an isthmus, a limbo. 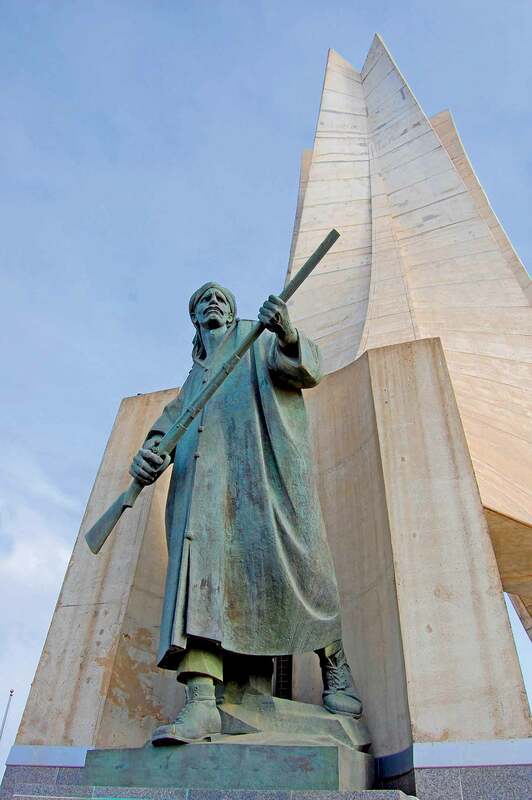 Hadjadj’s view of the French legacy is pragmatic, stressing the importance of a pluralist Algeria. 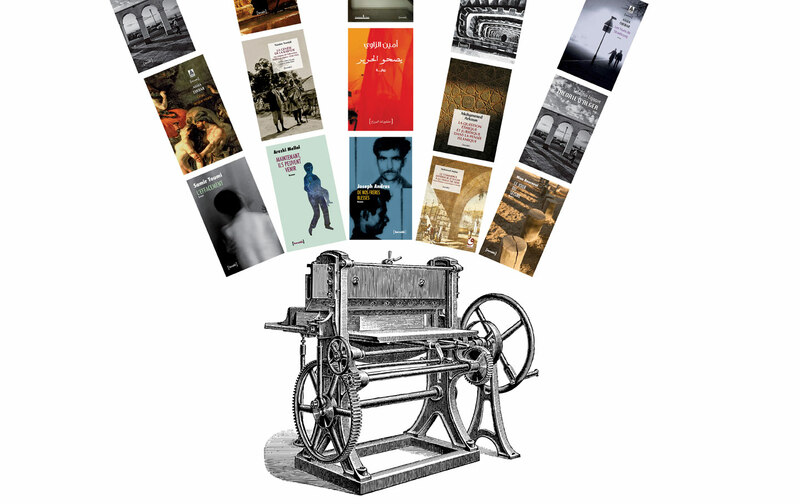 For Barzakh, a decolonized literature enjoys the freedom of its formal, stylistic choices.